GOP donors who shunned Trump in 2016 are now lining up to fund his reelection campaign. Does it have anything to do with the massive tax cuts Trump delivered for the wealthy and corporations? The greed and corruption in our system is painfully obvious. Benno Cleveland, a Vietnam #veteran and two-time Purple Heart recipient, was pivotal in helping to correct this injustice. I was honored to present Benno with a signed copy of the bill in Fairbanks, along with a pen the @POTUS used to sign this important legislation. 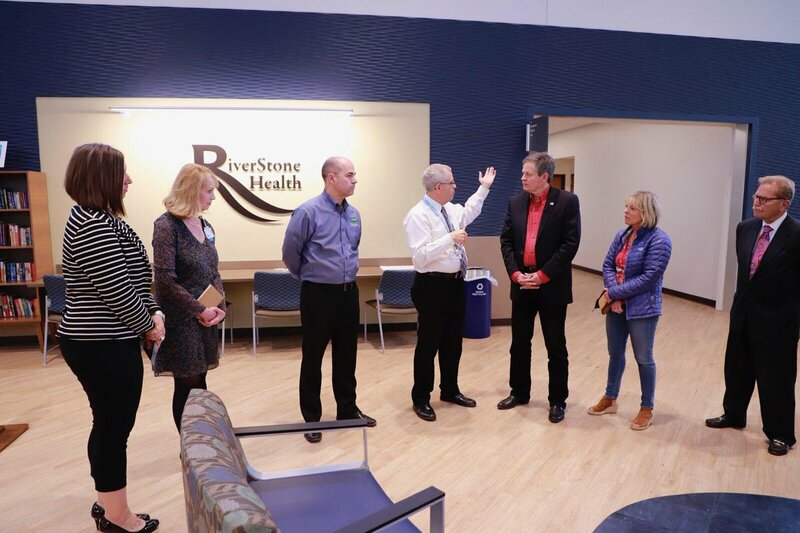 Cindy and I toured RiverStone Health Clinic in Billings this afternoon — was great visiting with the folks who keep this important clinic running. 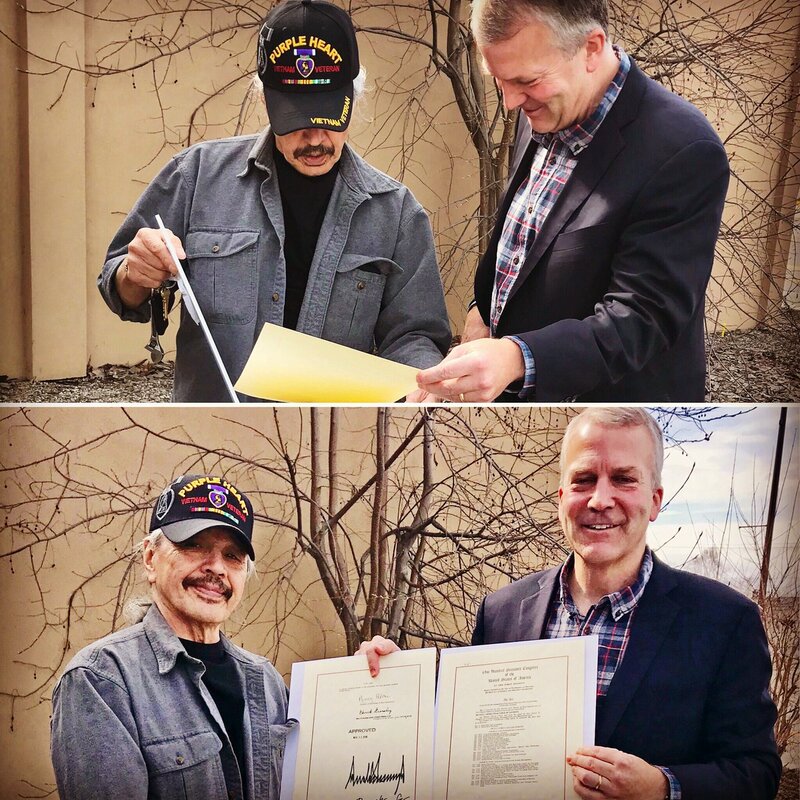 A few weeks ago, @POTUS signed a bill that included our #Alaska Native #Veterans Land Allotment Act, which enables AK Native veterans who served during the Vietnam War era to apply for their congressionally-mandated land allotment, which many missed due to their service. 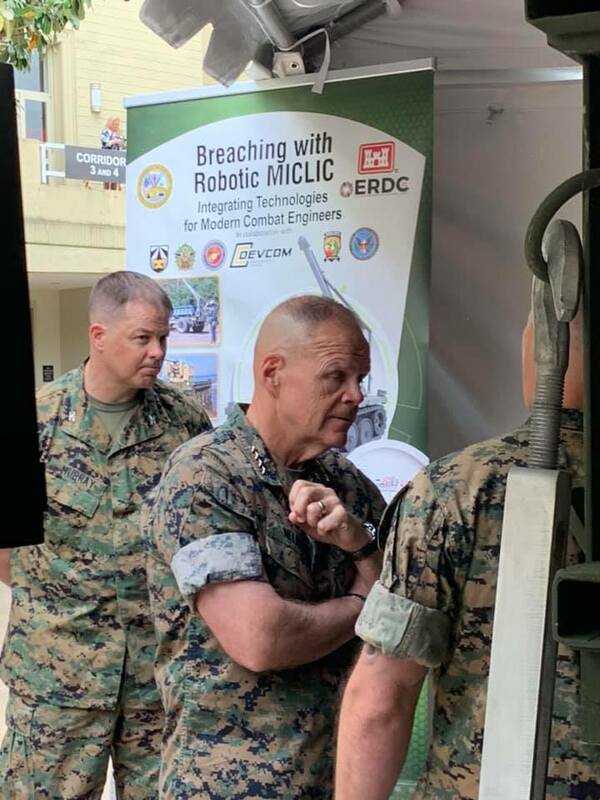 Gen. Robert B. Neller, the 37th Commandant of the @USMC, is briefed on the joint ERDC/Marine Corps Breaching with Robotic Mine Clearing Line Charge. The MICLIC: next generation of combat vehicle. In typical liberal fashion, @Ocasio2018 attempts an identity politics attack against "older male" Republicans. Only problem: the Congressman posing with the "AOC" cutout is House Budget Chairman John Yarmuth --- a senior Democrat. 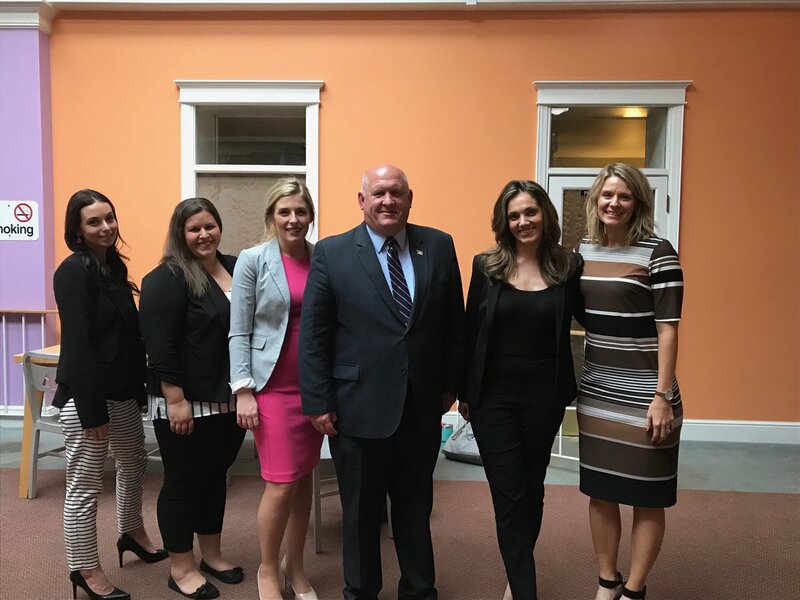 Thank you to the #IndianaCounty Commissioners for their time sitting down with me this afternoon to discuss local #economicdevelopment projects & potential! 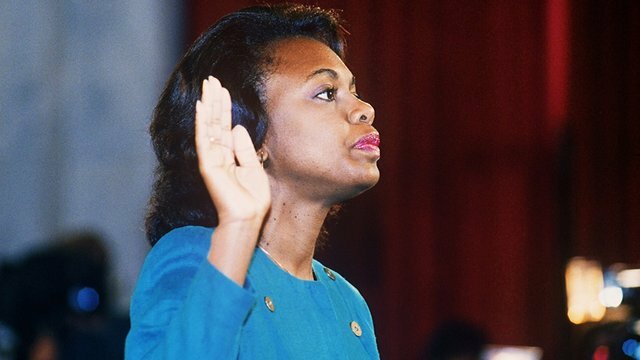 Nancy Pelosi’s new chief of staff reflects her barrier-breaking boss.